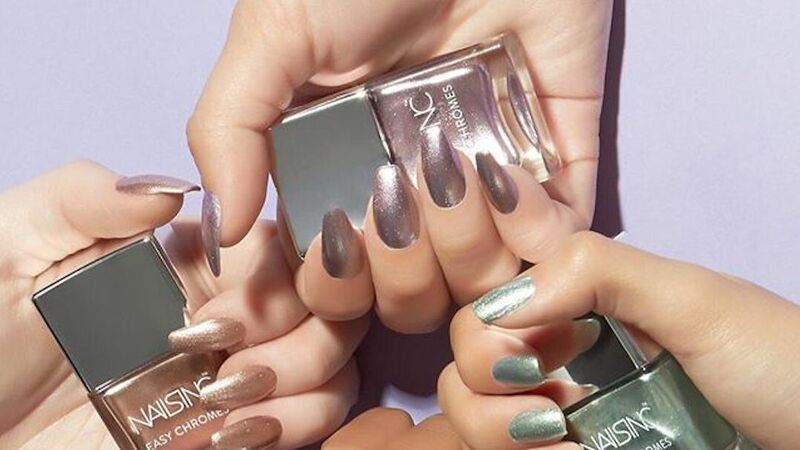 Kokie Professional Nail Polish puts fashion and innovation at your fingertips. You get professional-quality lacquer in an array of superior trendsetting colors for exceptional beauty in every bottle. Each of these classic colors is perfect for any occasion and any outfit. The long lasting formula keeps your polish from chipping off too soon. 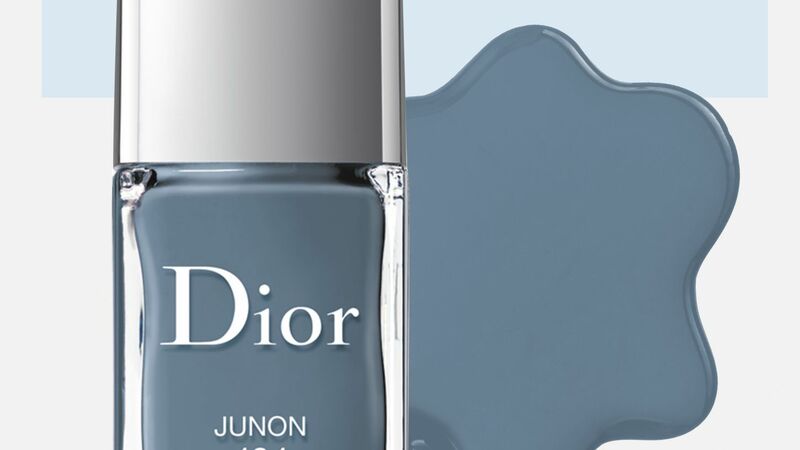 From essie to Sally Hansen, these are the best no-chip nail polishes to grab for an at-home manicure that will actually last through a load of dishes.